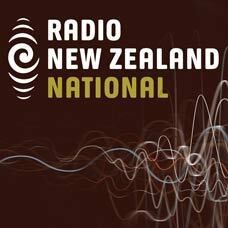 DigitalNZ brings together more than 30 million items from institutions such as The Panel, Radio New Zealand so that they are easy to find and use. We added this one from this URL on 05 February, 2019, and last updated what we know about it on 05 February, 2019. This item is an audio clip. It was created by an unknown creator on or around the date 04/02/2019. The last time Dr Don Brash made an official appearance at Waitangi on Waitangi Day was in 2004 when he was the leader of the National Party. His infamous Orewa speech was fresh in the minds of those there and protestors let them know what they thought of that via some mud in the face. This year Dr Brash has been invited to speak and says he'll also be listening.